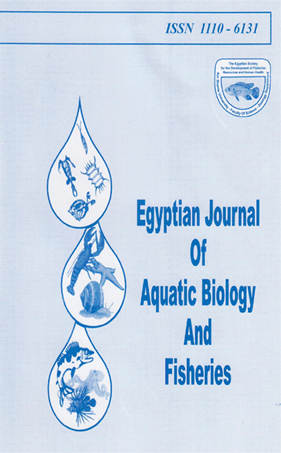 Department of Fish Resource and Aquaculture, Faculty of Environmental Agricultural Sciences, Suez Canal University, EIArish, Egypt. feeding level (2% of biomass weight). On the other hand, protein efficiency ratio (PER), productive protein value (PPV %) and energy retention (ER %) were declined with the increase of feeding levels. From economic view, low feeding level (2%) had lower feed cost and higher profit index than all tested feeding levels. This indicated that this level was economically recommended to be used in rabbitfish, S rivulatus feeding.